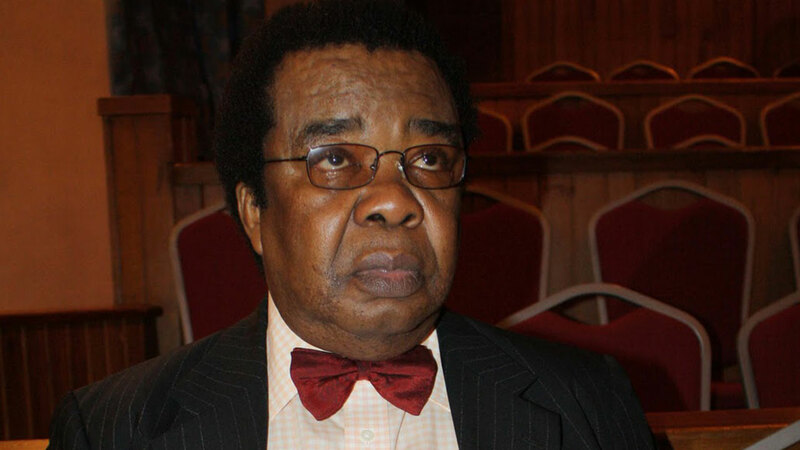 It is in Nigeria’s best interest to hearken to the advice of the international community as this year’s elections fast approach, former Minister of External Affairs, Prof. Bolaji Akinyemi, has stated. In a statement yesterday, the professor of political science and international diplomacy advised that the apprehensions of the United States, United Kingdom and others should be treated with levity. The deputy chairman of the 2014 National Conference appealed to political leaders to rein in their supporters and commit themselves to peaceful polls. While expressing fears towards the upcoming exercise, he charged the actors to put the nation’s unity ahead of their personal interest. He urged sportsmanship provided the exercise reflects the wishes of the citizens. The erstwhile member of the Electoral Reform Committee canvassed violent-free elections come this weekend and in other ones billed for this year. The statement reads in part: “Since I have been monitoring elections in Nigeria, I cannot remember any elections that filled me with so much dread and trepidation as these forthcoming elections. Not even the riotous 1965 federal elections. And we all know what that led to. It continued: “In case the elections are not free, fair and transparent, the loser should commit himself to using the tribunals and courts for redress, even though the judicial system is imperfect and under stress now. “We should avoid hate speech not just now but in our political system. Above all, there should be no recourse to violence whatever the provocation.